From a demure line to a total cat eye, THE GEISHA LINER pen is the makeup essential that will forever change the way you line your eyes. From a demure line to a total cat eye, The Liquid Eyeliner pen is the makeup essential that will forever change the way you line your eyes. In espresso tone. Our innovative formula is encased in a feather-light pen, delivering a smooth flow of refined ink. A sophisticated delivery system includes a fine tip microfiber brush, ensuring precise control and clean, calligraphic application without smearing or pulling. 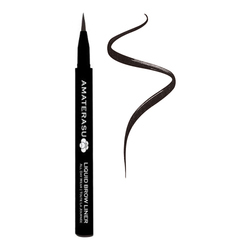 The Liquid Eyeliner has gained a devoted celebrity following and is considered a cult makeup staple by both beauty editors and professional artists. 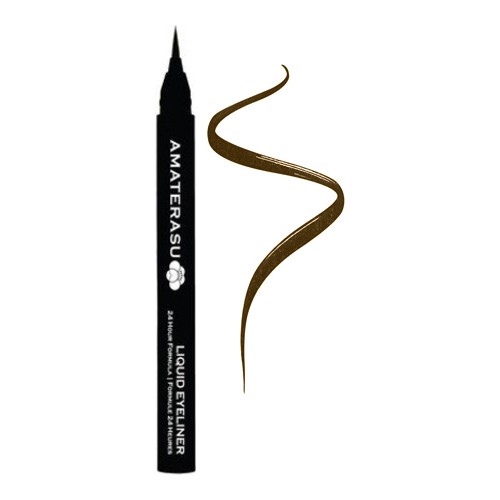 Created to stay-put, smudge-proof and water-proof throughout the day, The Liquid Eyeliner applies and dries quickly for a flawless, long-lasting look. Aqua, Butylene Glycol, Acrylates Copolymer, Pentylene Glycol, Acrylates/Ethylhexyl Acrylate Copolymer, Laureth-21, PEG-40 Hydrogenated Castor Oil, Phenoxyethanol, 1,2-Hexanediol, Caprylyl Glycol, Ethylhexylglycerin, Sodium Hydroxide, Disodium EDTA, CI 77266. Paraben-free. 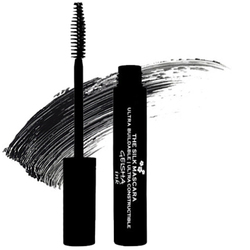 • Blot off any oil around the eyelid area and/or powder the eye area prior to application.